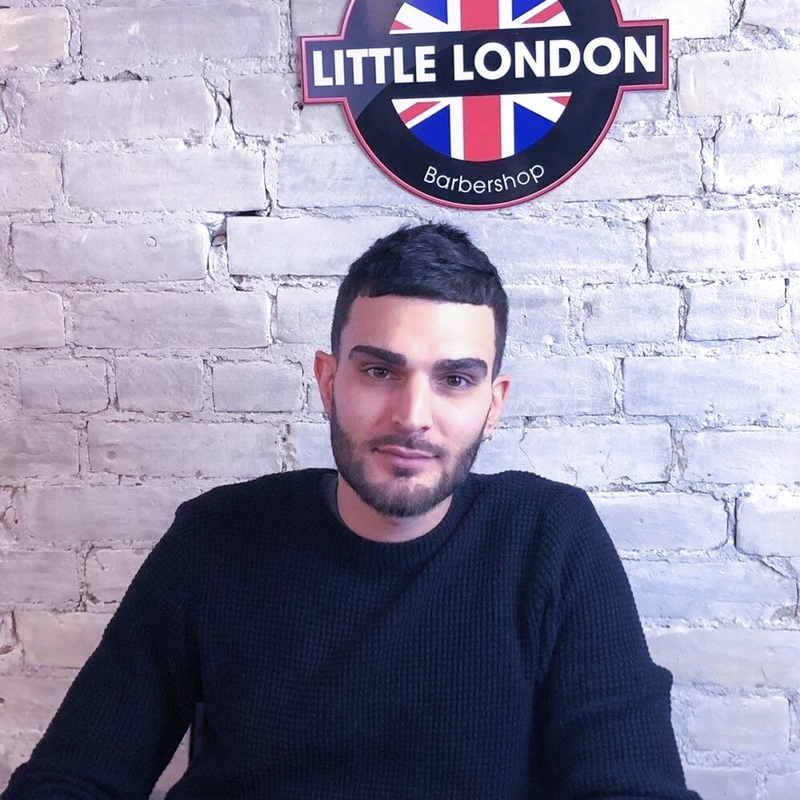 Little London Barbershop was established in 2006 by Nigel Puddefoot, a seasoned barber hailing from the United Kingdom. 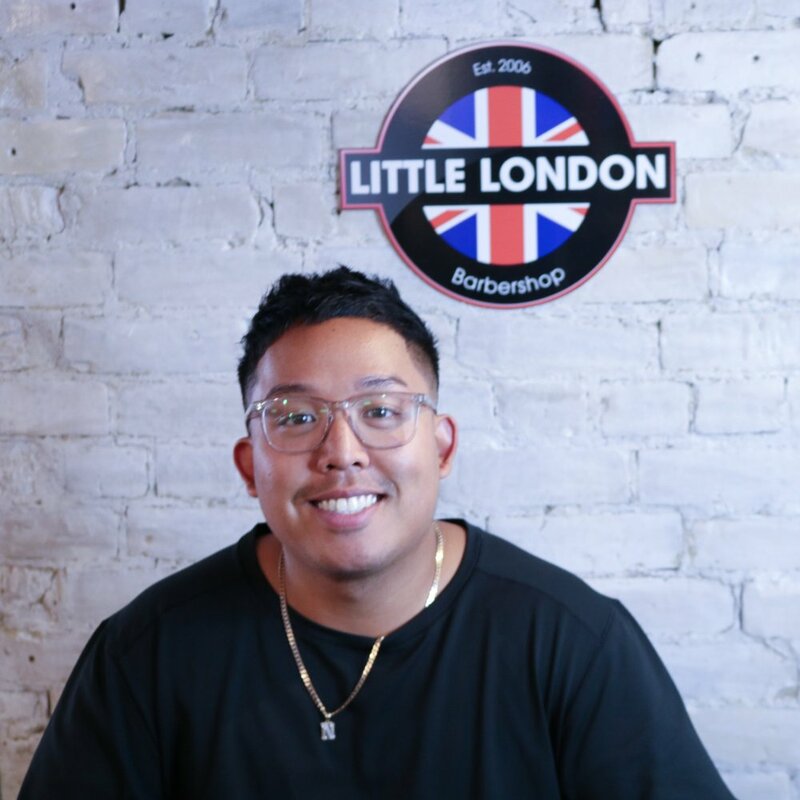 Due to the popularity and expansion of our flagship store we were thrilled and excited to now have to have opened a second location to accommodate our growing clientele. 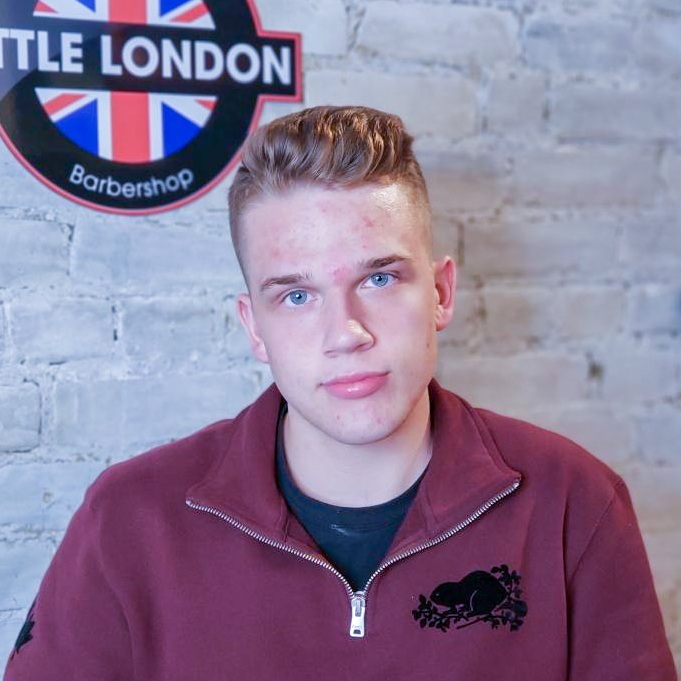 Come experience old style straight razor shaves, classic mens cuts and overall top customer service. 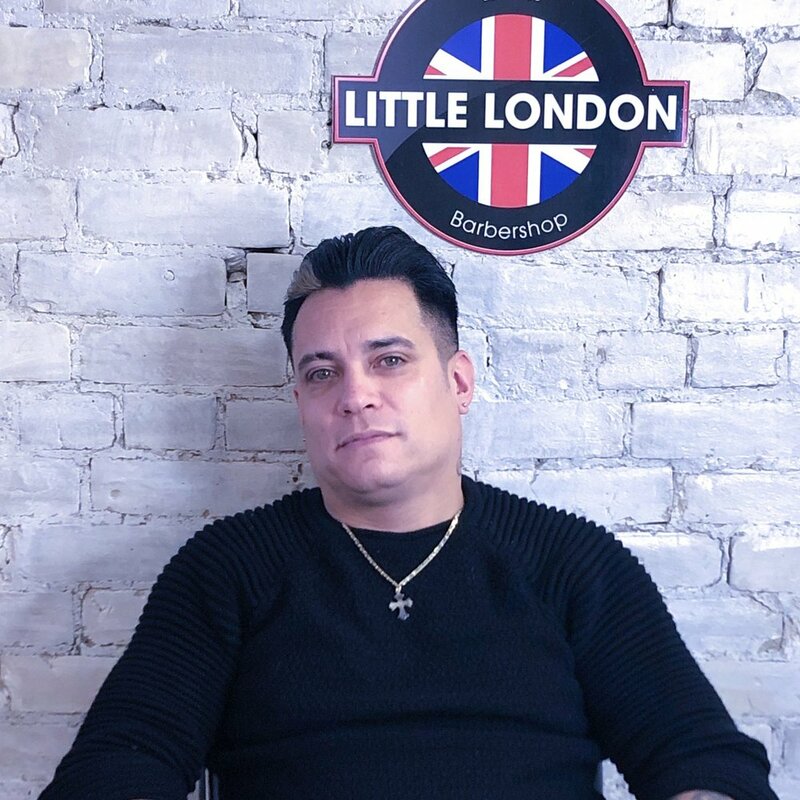 WINNER of the Best Barbershop in Toronto for 2019 by Top Choice Awards. 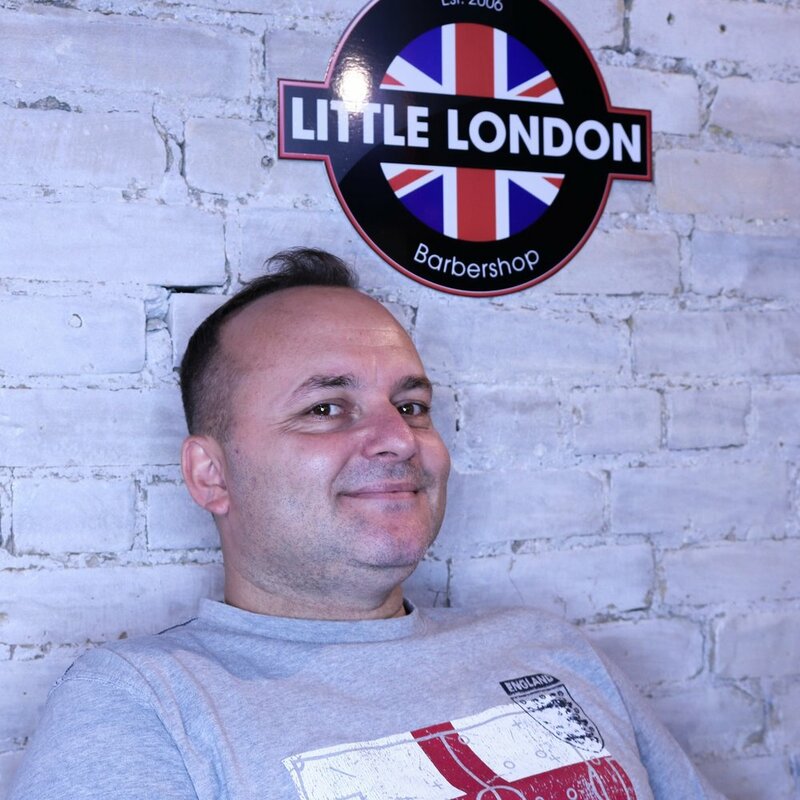 Click the barbers’ photos to check out their instagrams! All prices include tax and additional services are available through the booking system. NO SHOWS will automatically be switched to prepay for all future appointments. Gift cards are available for all of our services and products! For Wedding parties or special events please email us with further details. All emails will be responded to within 24 hours. Only Nigel will be offering services! *Please note that last minute cancellations and no shows will be charged full price.